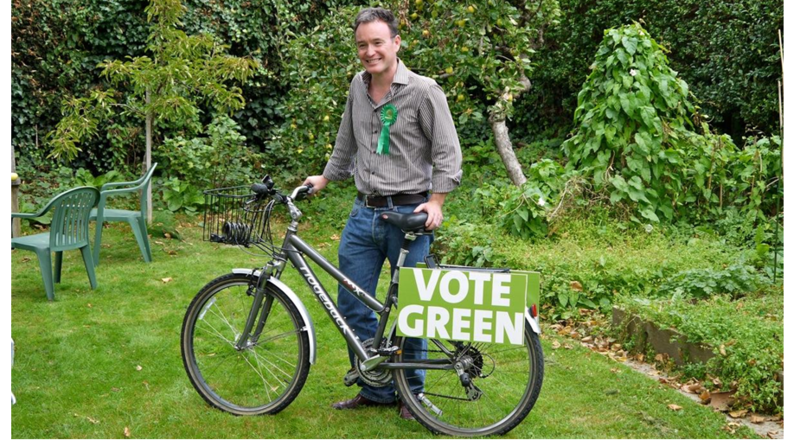 Alexis Rowell for a Greener Camden: Darling memoirs - what did Ed Miliband know and do? Darling memoirs - what did Ed Miliband know and do? 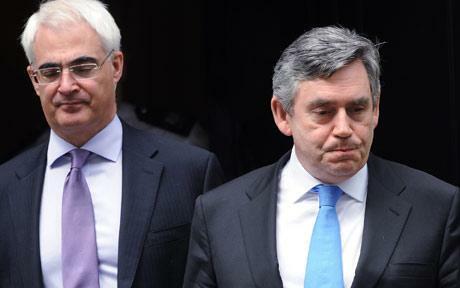 We should have done something to get rid of Brown, says former Labour Chancellor Alistair Darling. The former Chancellor's memoirs give a fascinating insight into the failures of the last Labour government. Alastair Darling has accused Gordon Brown of extreme naivety over the banking crisis. He said the former Prime Minister thought the recession would be over in six months and claimed he ran a confused and chaotic government racked by bitter infighting. The new Labour leader, Ed Miliband, who lives in Highgate ward, wants us to dismiss Alistair Darling's memoirs as irrelevant to today's debates. He's wrong. And I wonder what exactly he knew or did at the time. Sounds like it was complete chaos. Food for thought for all Labour voters I'd have thought.